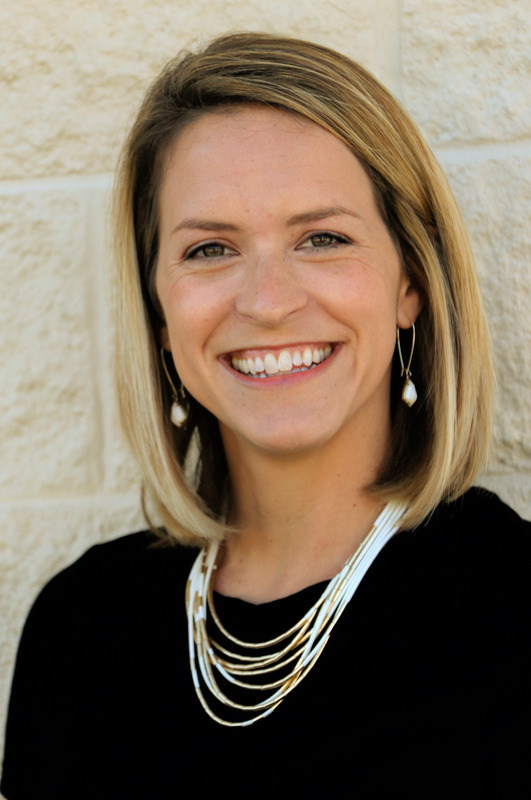 Haleigh Smith joined the Community Foundation of South Lake as the Director of Finance in 2017. She attended the University of Kentucky, where she was on the swim team and pursued her undergraduate degree in Accounting. Following her 4 years at UK, she received her Masters in Accounting from the University of Central Florida while working towards her CPA certification. Before joining our team, Haleigh served as the Director of Finance for an international non-profit and worked in the public accounting sector. 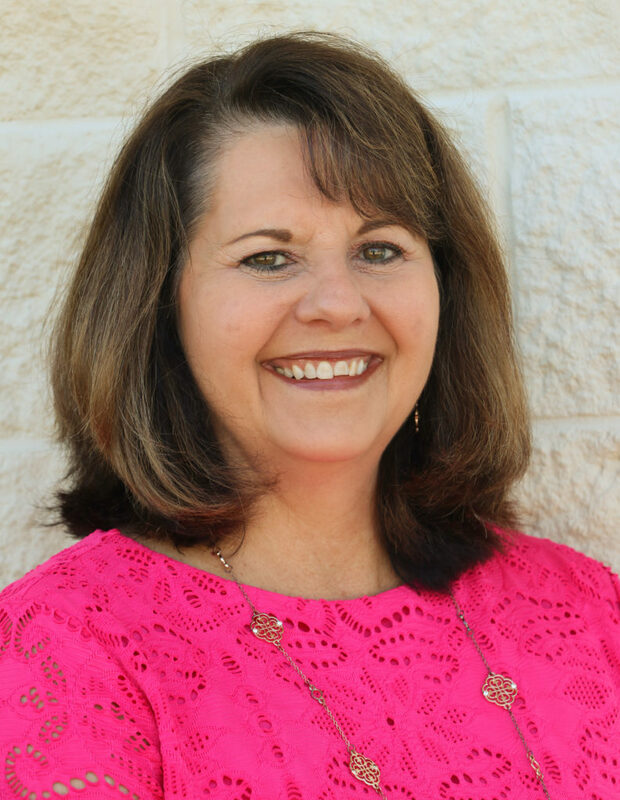 She is excited share her accounting and financial knowledge with an organization committed to developing personal relationships and enriching the local community. Haleigh is originally from Mobile, AL but has enjoyed settling and starting her family in Central Florida. When she’s not crunching numbers, Haleigh can be found spending time with her family, baking or on the pool deck at the National Training Center. She enjoys sharing her passion for the sport of swimming with the future swimmers of Central Florida! Kathy Smith has been with the Community Foundation since 2013 and involved with development for over fifteen years in the West Orange and South Lake communities. Kathy played an integral role in developing a new campus for a private school in the area. After successfully completing the campus, she was invited to join the Community Foundation with a new role working with donors to connect their passions with the needs in the South Lake community. Before moving into the development field, Kathy was a professor at Valencia College for many years. She has a Bachelor’s degree from University of Missouri-Kansas City and an MBA from the Florida Institute of Technology. Kathy lives in Winter Garden with her husband and has two adult children. 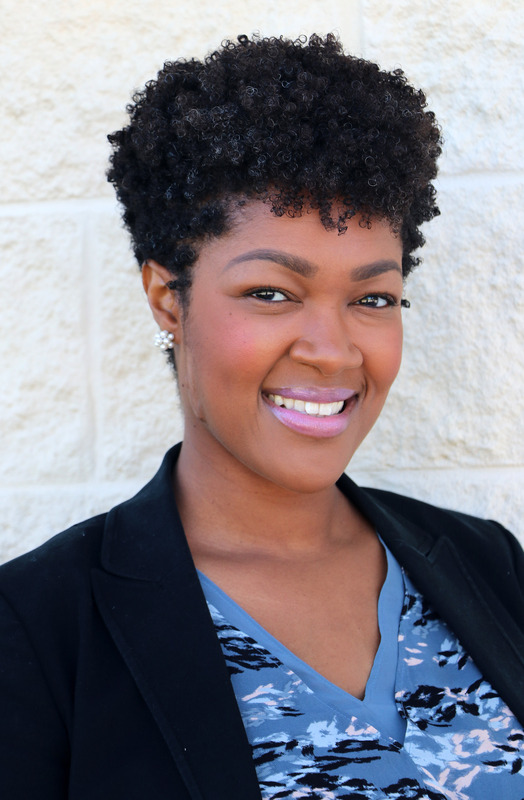 Brittany Timmons joined the Foundation in 2015 to serve as the DREAM Coordinator, and quickly assumed the role of Director of Community Strategies and Initiatives. She was born and raised in Eustis, Florida, but currently resides in Orlando. She majored in Social Work with a Certificate in Substance Abuse from the University of Central Florida. She has continued her education by attaining a Certificate in Non-Profit Management from Rollins College. Passionate about the well-being of children and families, Brittany began her career at Big Brothers Big Sisters of Central Florida, where she spent over 7 years specializing in mentor and program management. Brittany, her husband, and four beautiful children enjoy living in Central Florida. Her divine purpose and passion is to help youth and families thrive.